hd00:16Rain dark thunderstorm rolling clouds, fast motion, moving, beautiful nature colors, stormy angry cloudscape, supercell, tornado formating time. Time lapse. hd00:16Thunderstorm clouds time lapse, after rain dark rolling cloudscape, supercell rotation cloud in horizon, beautiful nature, real weather. 4k00:16Rainy clouds time lapse, beautiful nature thunderclouds in horizon, nice colourful weather. -UHD. 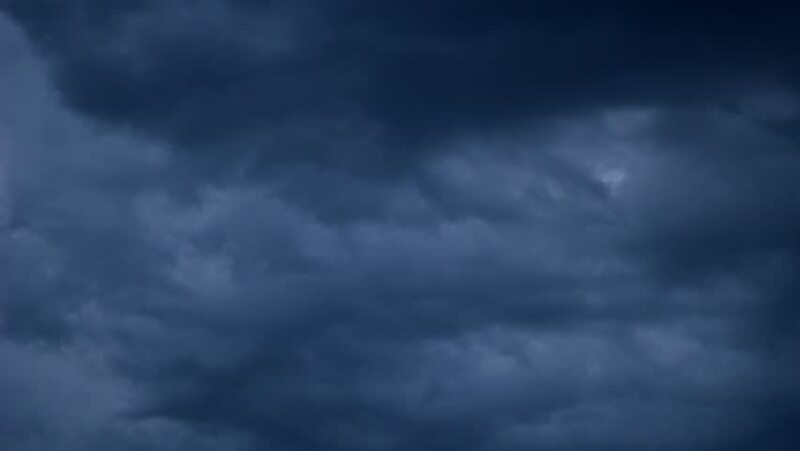 hd01:00Thunderstorm clouds time lapse, rainy cloudscape fast motion in horizon, beautiful dark grey weather, fluffy, puffy sky. hd00:06Thunderstorm rolling dark blue clouds, tornado stormy big evening cloudscape in horizon, angry, cloudy weather, beautiful panoramic view. Clear, no bird, no people. NOT CG. hd00:06Thunderstorm clouds time lapse, after rain dark rolling cloudscape, supercell rotation cloud in horizon, beautiful nature, real weather. 4k00:06Dark thunder clouds time lapse, nature supercell rolling big, formating danger cloudscape, soft relaxing colors in horizon, tornado time, beautiful colors. -UHD. hd00:16Dark stormy thunderstorm clouds faast moving, rotation rain supercell, horizon view. Dark evening day time, nature season. Danger time in day, very beautiful footage, FHD, 1920x1080.